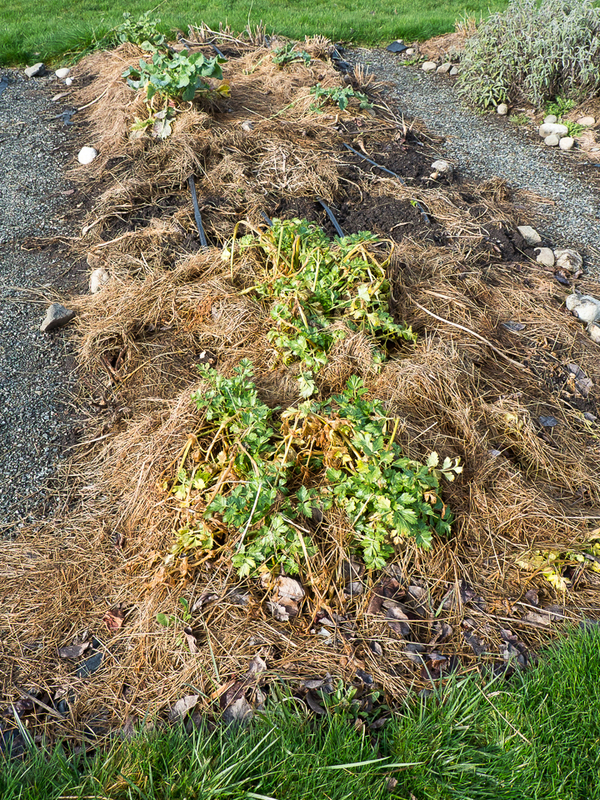 The February kitchen garden looks a little ragged. 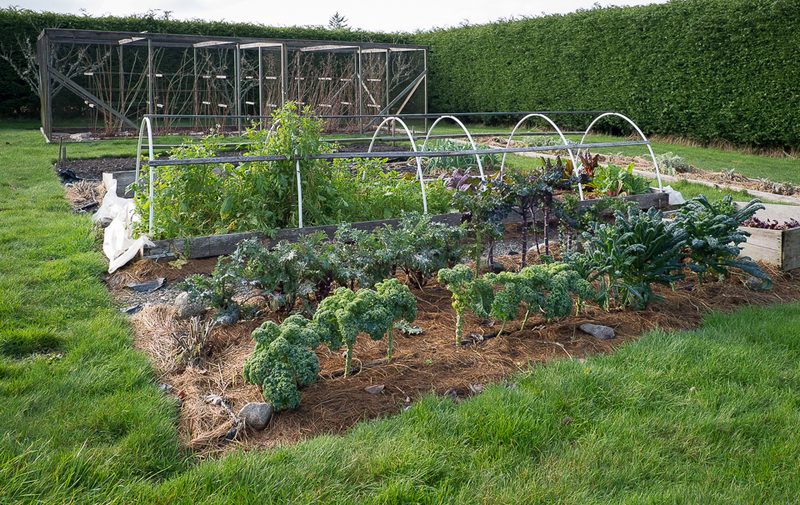 In the root vegetable beds, only a few green stems rise here and there above the soggy mulch, several celery roots, a couple of turnips and rutabagas. 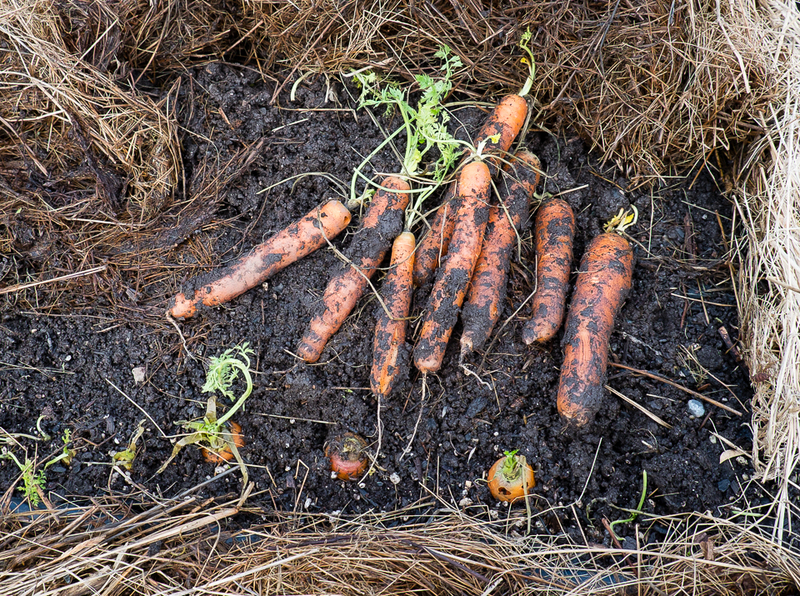 Under the mulch, the last parsnips and carrots are just starting to re-sprout. I’ll harvest all these roots soon, before they lose their flavor and texture to new growth. The few remaining leeks are droopy-leaved but still sweet and tender. I’ll harvest them soon too before their cores harden into seed stalks. 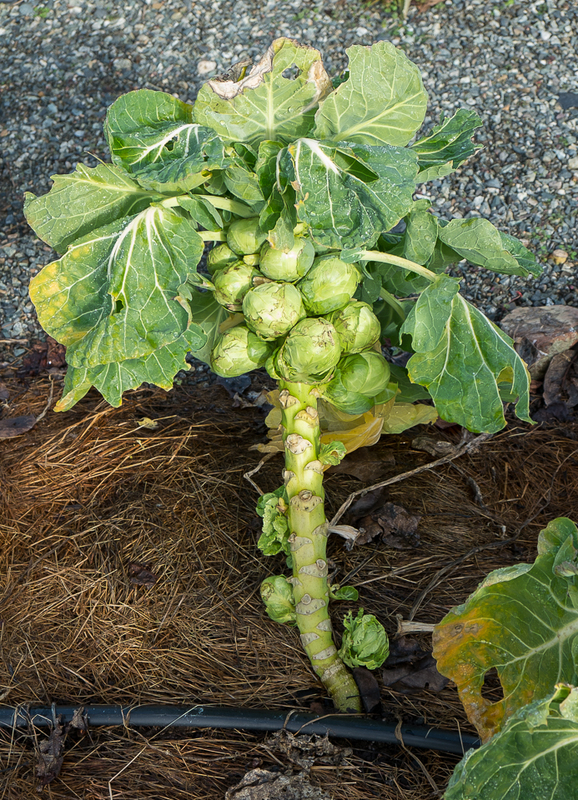 And the Brussels sprouts are listing, top-heavy with the final, still-tasty sprouts. 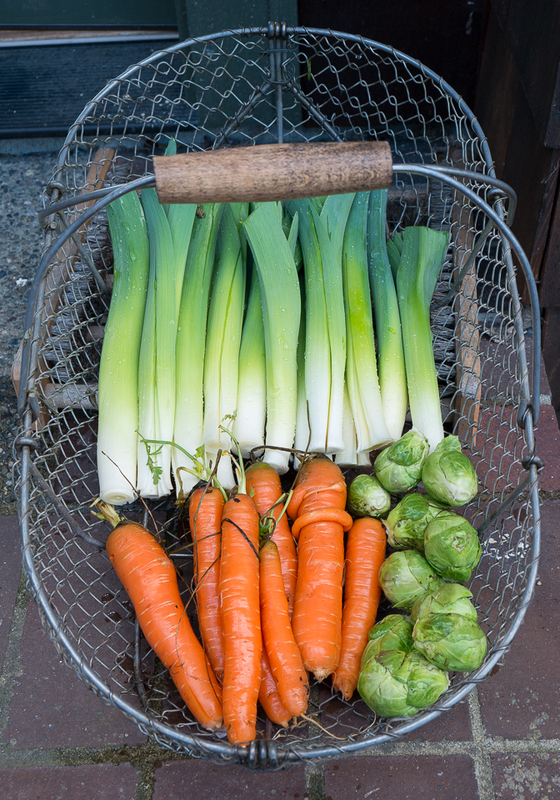 These favorite winter vegetables have served us well all winter and I’ll savor the last of them in meals that celebrate the end of this season. 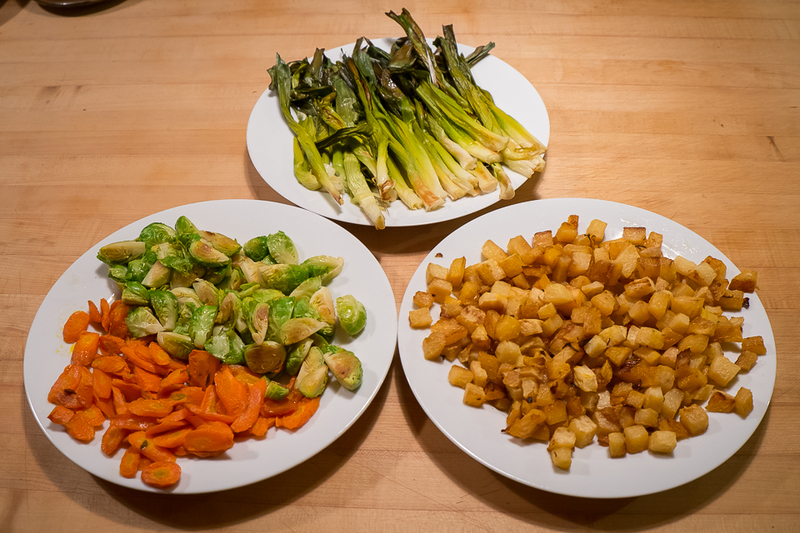 Roasting large batches these remaining roots, leeks and sprouts is a good way to prepare them. Sitting out on plates, they are tempting snacks. 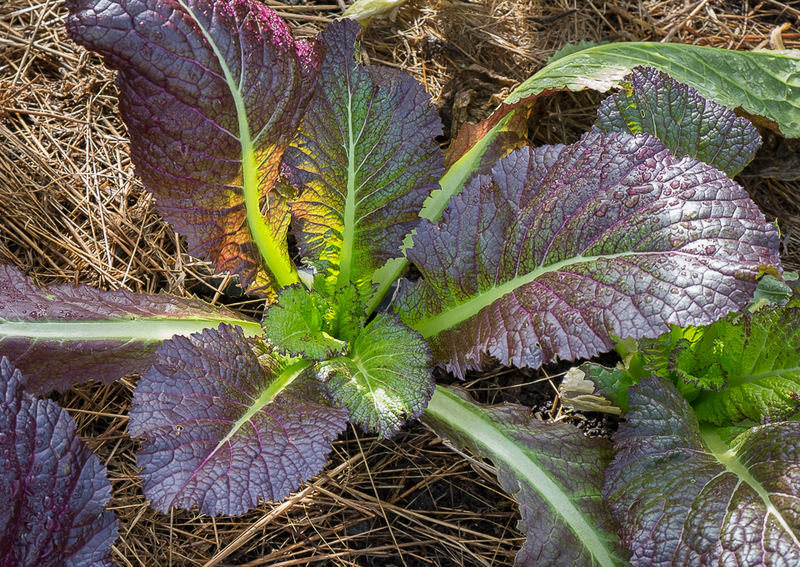 Having several days worth of them available for lunch and dinner salads and maybe a root vegetable tart stretches out the pleasure of their intense flavors and colors, their chewy, caramelized textures. 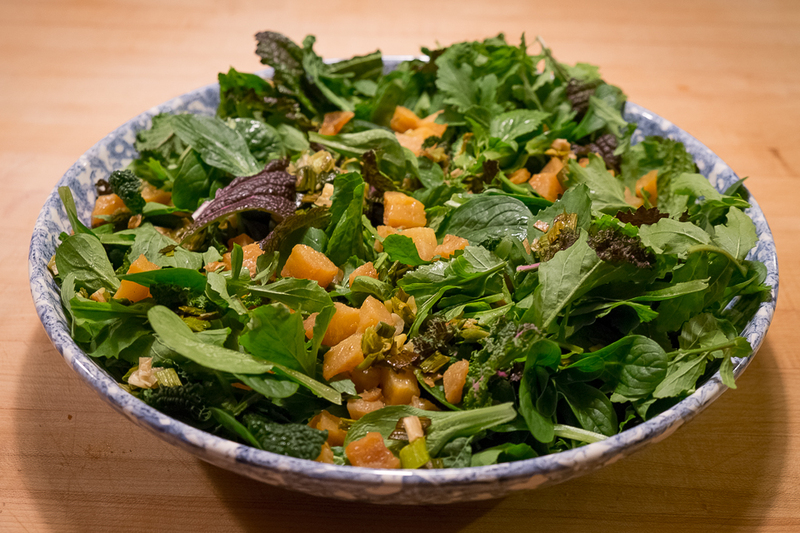 The other night, I made a salad that brought some of the last roots and newly growing greens together. I cut a rutabaga into small cubes, tossed them in olive oil and roasted them until they softened and caramelized. 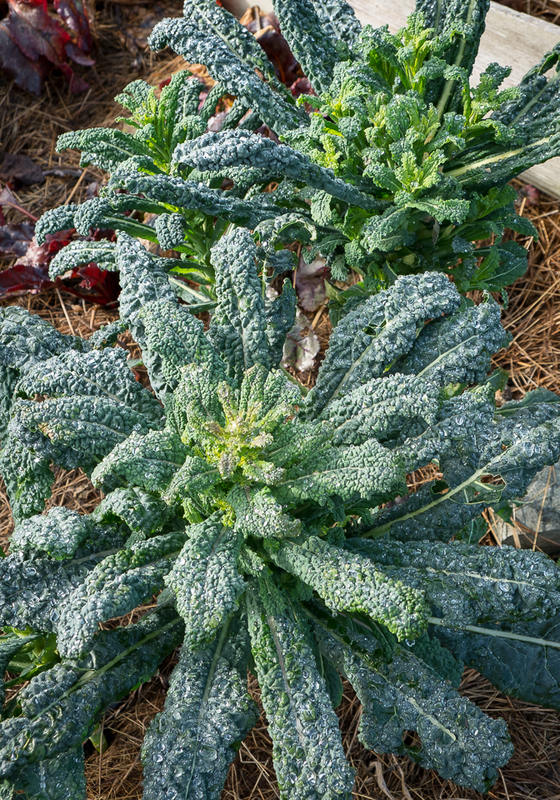 They were the perfect addition to a salad of new kale leaves, new and old arugula and mustard and the last of the mache. A sprinkling of roasted leeks completed this February salad, celebrating both the last roots and the re-growing greens.